Apr. 18, 2019—Learning to drive can be scary for teens and parents. But for the families of teens with developmental and physical disabilities, learning whether they have the potential to drive can be just as unnerving. Apr. 11, 2019—The Department of Hearing and Speech Sciences’ newest employee is a physical therapist — but he also has a wet nose and wagging tail. Mar.  21, 2019—Vanderbilt University Medical Center’s School-Based Psychiatry Program is now offering telemedicine services for children and families who may have barriers to accessing appointments with a practitioner through traditional clinics. Mar. 14, 2019—Vanderbilt’s Center for Professional Health is one of the institution’s greatest “hidden gems” — but it’s a resource Charlene Dewey, MD, MEd, hopes colleagues within the Medical Center will never need.